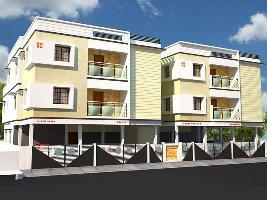 Hari Avenue Dtct Approval Layout, Near Sivankoil,3 BHK, 3 Bathroom With Car Parking, Duplex Houses. 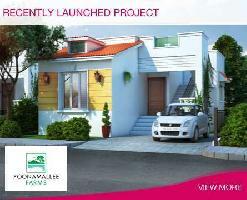 1 BHK Houses - 860 Sq.ft. 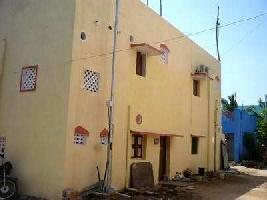 1 BHK Houses - 770 Sq.ft. 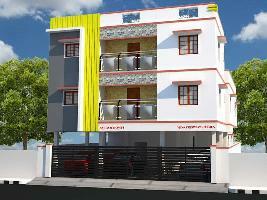 2 BHK Houses - 775 Sq.ft. 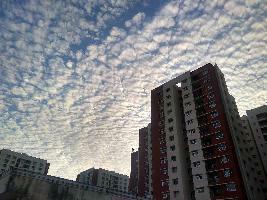 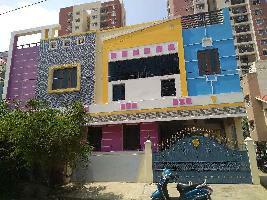 3 BHK Houses - 2440 Sq.ft. 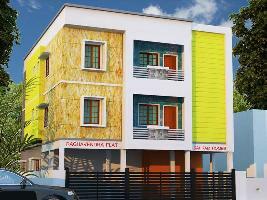 3 BHK Houses - 1150 Sq.ft. 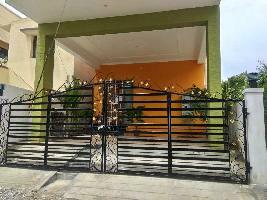 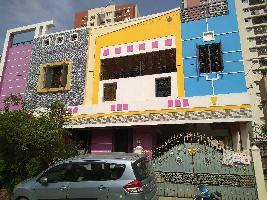 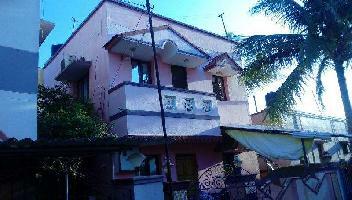 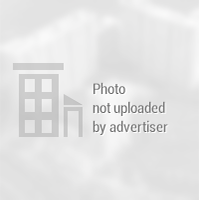 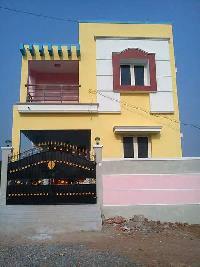 5 BHK Houses - 2080 Sq.ft. 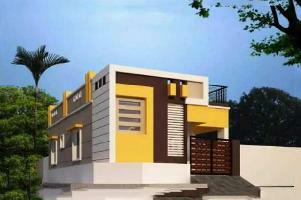 1 BHK Houses - 600 Sq.ft.